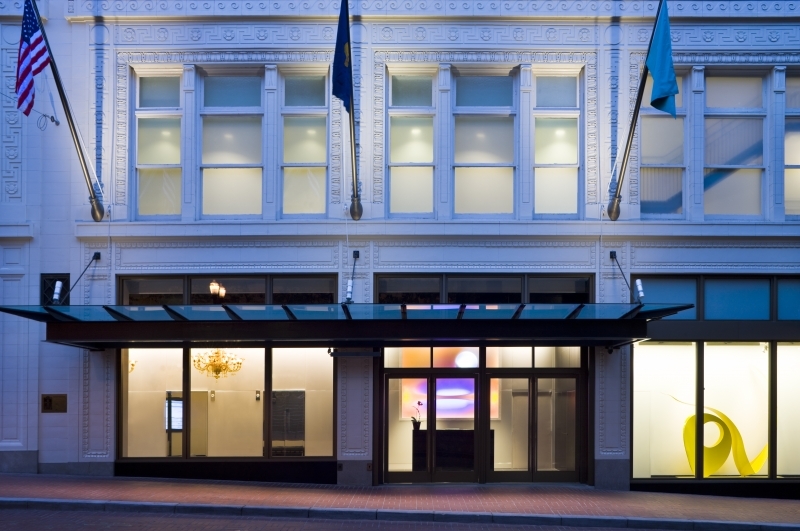 Honored by the National Trust 2009 Award for Historic Preservation, The Nines Boutique Hotel is a highly sustainable reuse of an existing historic department store in downtown Portland. 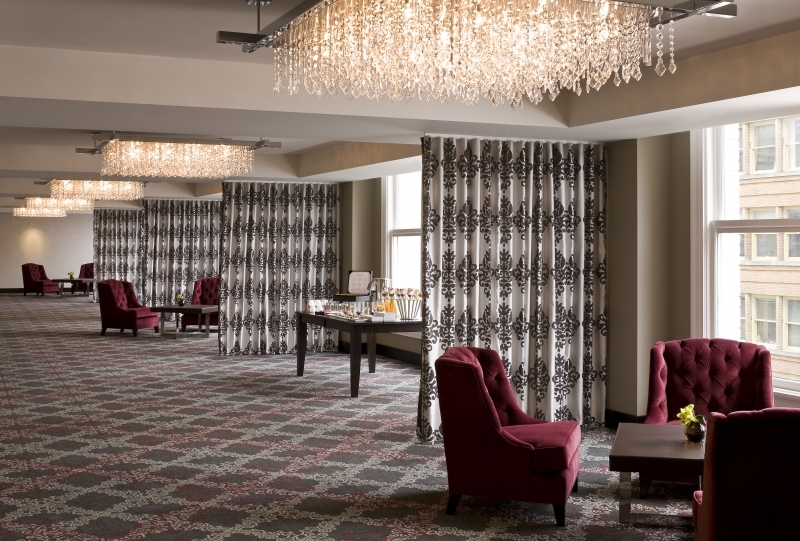 The renovation received LEED Silver and numerous industry awards. 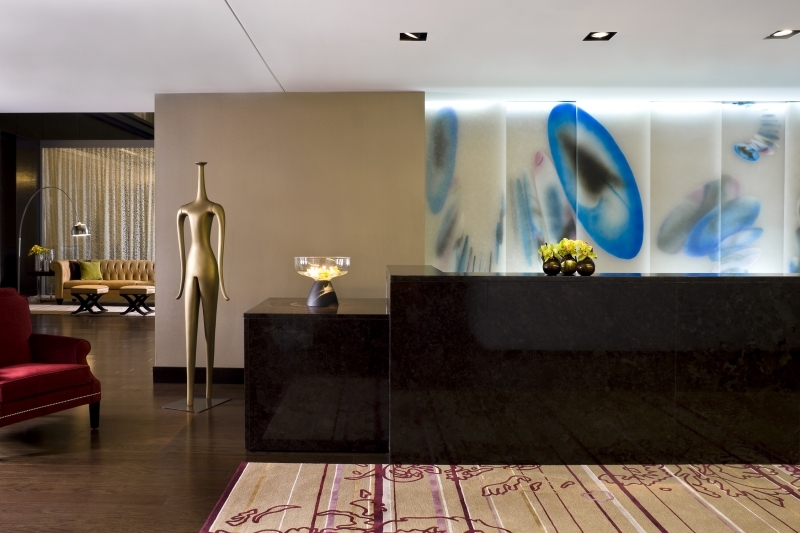 Public areas and lobbies feature commissioned art pieces carefully illuminated by LED and halogen sources. 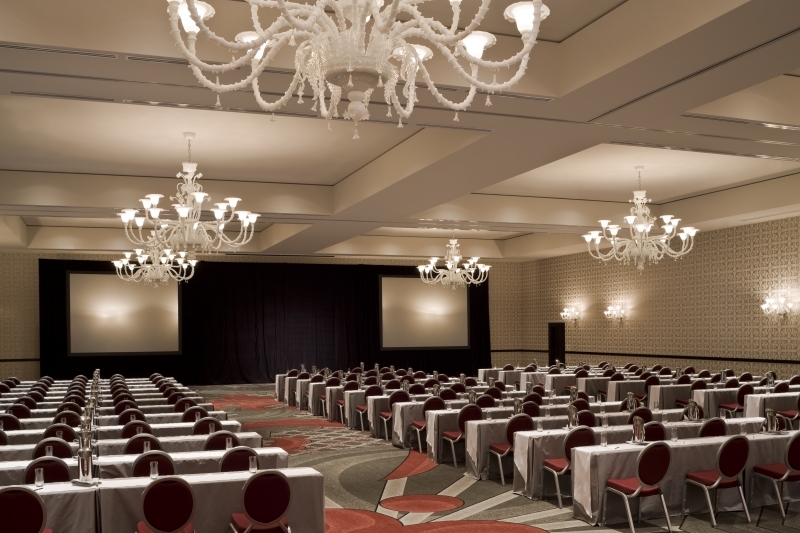 Advanced, integrated lighting controls operate photocells in day lit areas and scene control in meeting rooms and ballrooms.